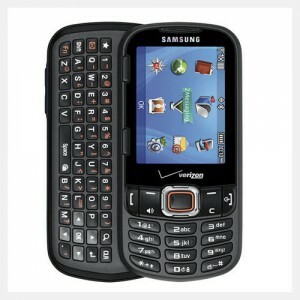 This phone comes with all new housing and plastic; includes new battery and wall charger. 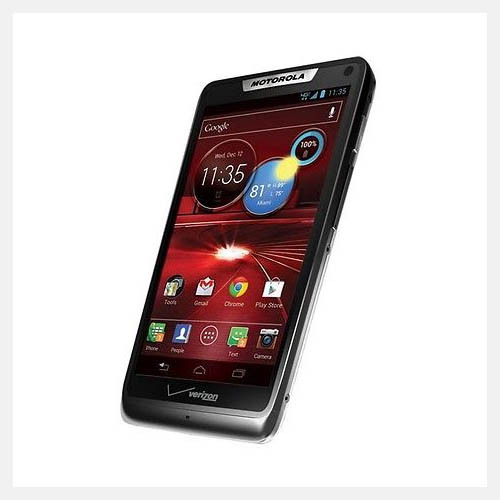 Stylish and smart-looking, the black Motorola Droid RAZR HD cell phone (Verizone) helps you do much more than just communicate. 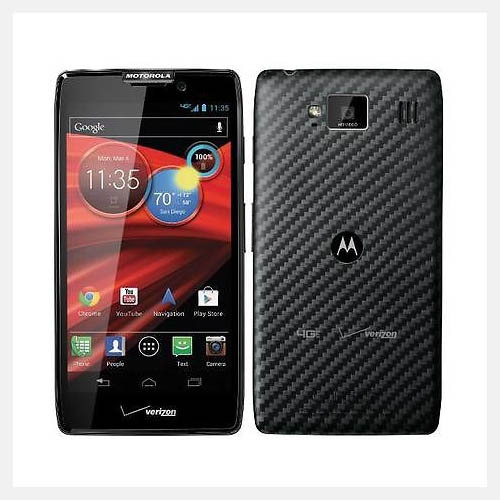 Sporting a 4.7-inch Super AMOLED capacitive touchscreen, which displays images with a resolution of 720×1280 pixels, this Motorola Droid RAZR phone lets you enjoy videos and much more. 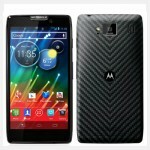 Powered by the dual-core 1.5 GHz Krait CPU, this smartphone ensures smooth processing. 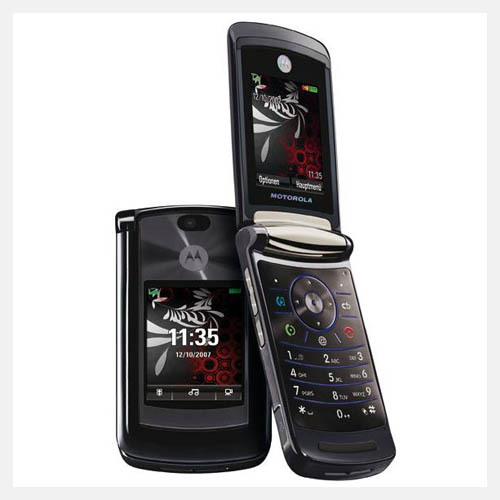 Equipped with a massive internal memory of 16 GB, expandable up to 32 GB, this Wi-Fi-enabled Motorola Droid RAZR phone allows you to store downloaded content conveniently. 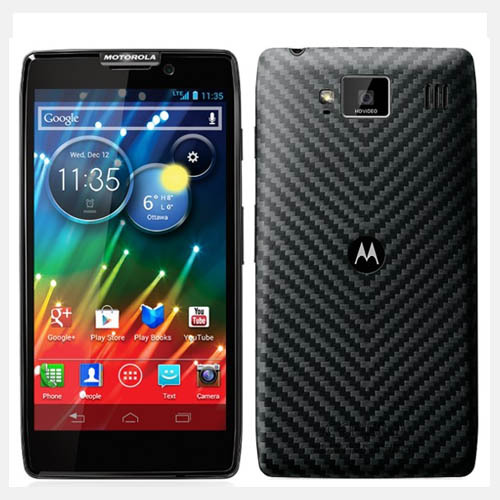 Moreover, the 8 MP camera of this smartphone features autofocus and LED flash, which enables you to take brilliant stills and record smooth 1080p videos at 30 fps. 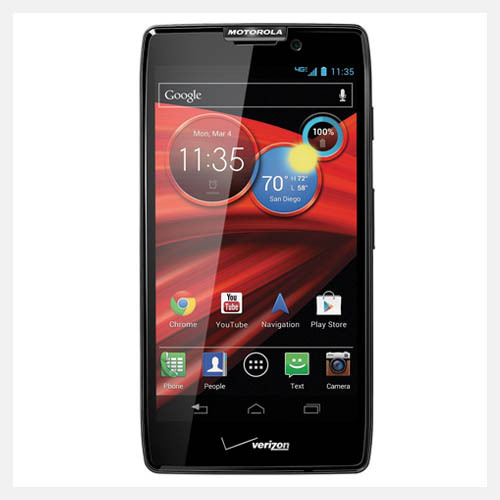 Running on the Android v4.0.4 (Ice Cream Sandwich) OS, this Motorola Droid RAZR smartphone offers a user-friendly interface, which further enhances your experience. 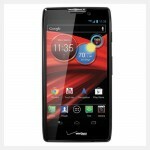 Step out with the Motorola Droid RAZR HD cell phone and stay in touch with your friends and loved ones in more than one ways. This device has been extensively tested, is fully functional, and ready for activation on the Verizon Wireless network – ESN has been cleared for use. This device is ready for use with your existing contract. 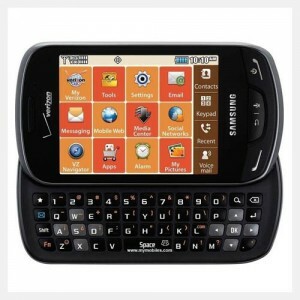 You can also add this device to a new contract supplied by the service provider. 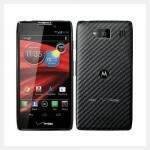 The Droid RAZR HD is a new condition device, no scratches or dents.